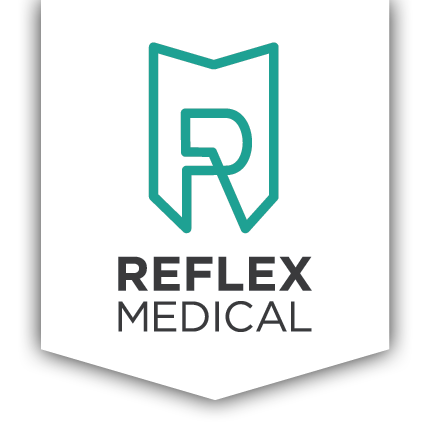 Reflex Medical is the device manufacturer’s premier one-stop solution for quickly and efficiently moving through any or all stages of development. Optimize throughput with a single team of experts supporting you from concept and design through rapid prototyping, production, packaging and more. Gain a valuable extension of your in-house capabilities for exploring every opportunity for product differentiation and process efficiency. By having one wholesale device company meeting your needs, you can make the most of your manufacturing investments over the long term. PART OF IT? ALL OF IT? 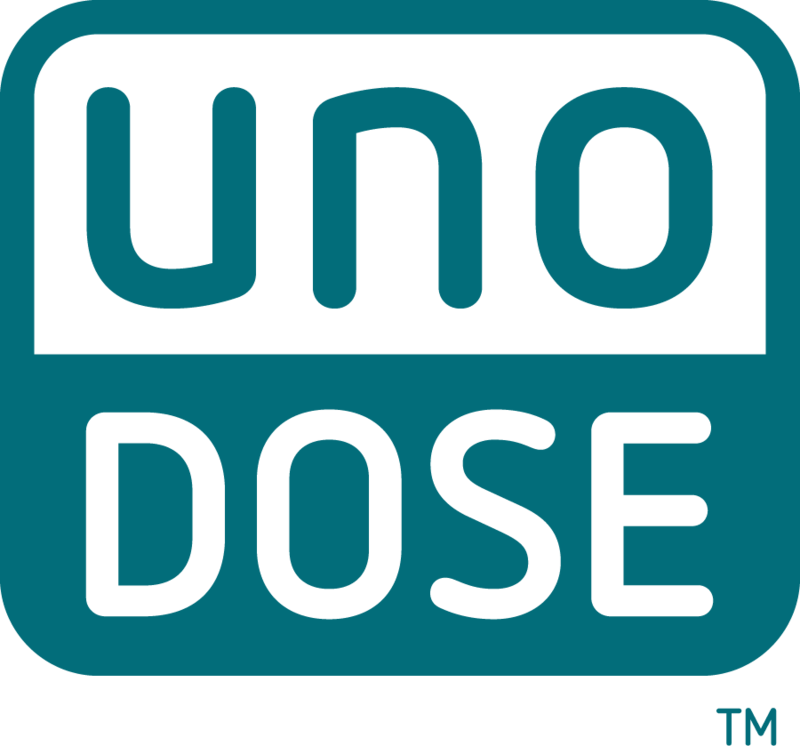 REFLEX MEDICAL AND UNODOSE™ ARE THE WHOLESALE DISTRIBUTORS AND SERVICE PROVIDERS FOR GAKO INTERNATIONAL IN NORTH AMERICA.